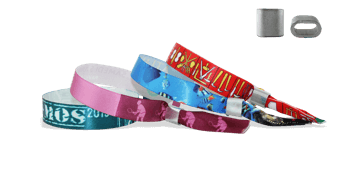 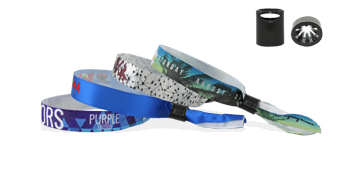 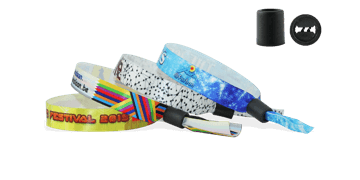 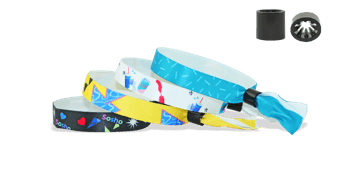 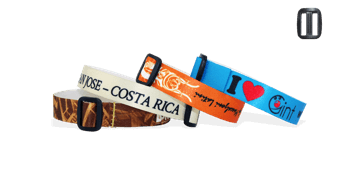 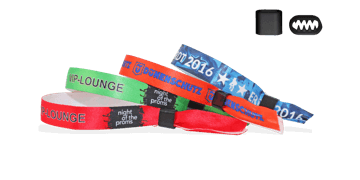 Strong and secure full colour custom printed fabric wristbands are perfect for multi-day events such as festivals. 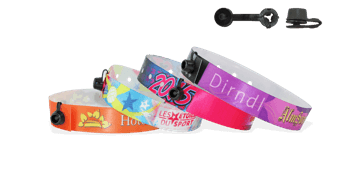 They offer a highly secure solution for admission control. 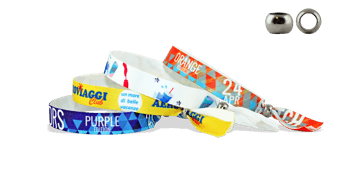 Locks help protect against counterfeiting. 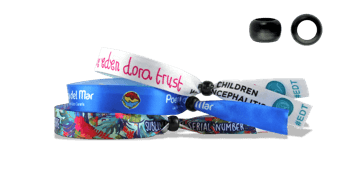 Customise your wristbands with logos, images and colours. 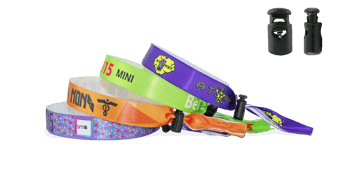 Our Satin fabric wristbands have unbeatable sharpness and detail.